Home. Family. Life. Striking the perfect balance takes careful planning. 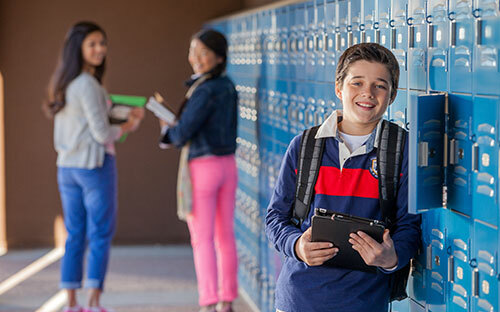 Acclaimed schools, timeless architecture, gorgeous parks. 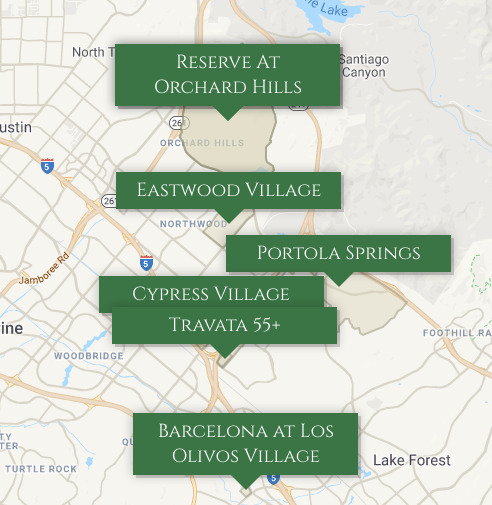 Neighborhoods of superior quality and convenience offer the best of the coveted Irvine lifestyle. 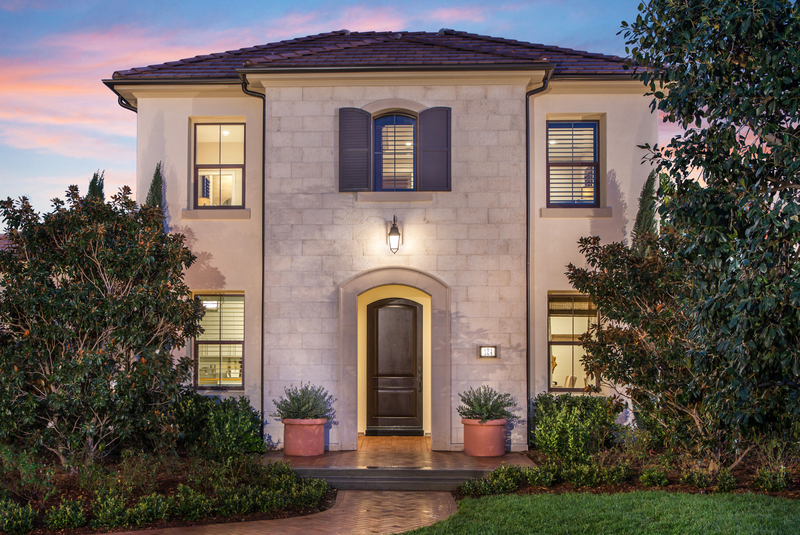 In the Villages of Irvine, you can have it all. 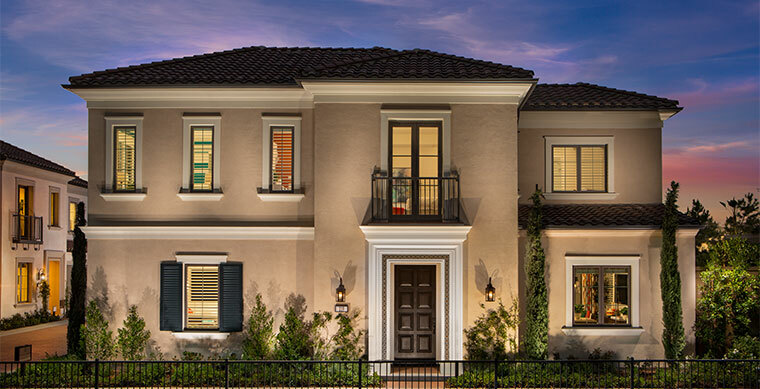 The Irvine Company created the foundation for Irvine to become one of the most desirable places for generations of Southern Californians to call home. 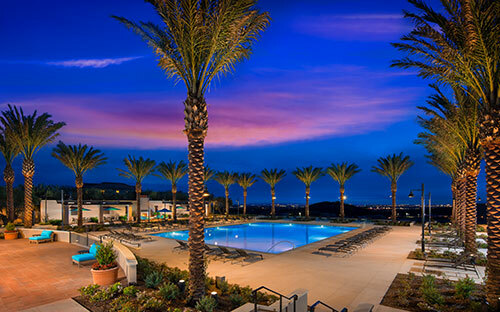 A convenient location near freeways, business hubs, entertainment and the great outdoors underscores the higher quality of living Irvine residents enjoy.